How to install a new WordPress website or blog using Divi or Extra Theme in under 10 steps. If you are a vendor or product creator and would like me to test out a product or service, please let me know and I would be happy to test and share so long as I think it will benefit my listeners. FreshBooks. 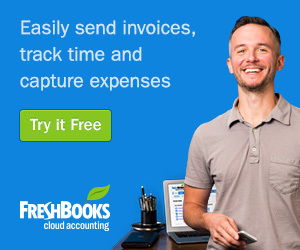 Freshbooks is a web-based accounting and invoicing tool that I use for MikeMurphy.co. You can invoice clients and vendors, track expenses, track time, create projects, take payments for anything and create reports to monitor the financial health of your business and to send to your bookkeeper or accountant. What steps did I take and will you take to launch PodcasterToolkit.com, new WordPress site from ground zero? You need a domain name like podcastertoolkit.com. Buy one at GoDaddy.com and pay $8.99 for a new domain or url. Hostgator.com is also used by a lot of people. Step 3: Buy a Premium Theme. I highly recommend paying $69/year for Elegant Themes. It’s all I use. Mike Murphy.co is built on Divi. Put all assets and logos and theme files in one place on your hard drive. Assign your domain name first. Delete the GoDaddy Nameservers and paste the name servers from BlueHost. They say 24 hours before it works, but it usually only takes 5–10. Confirm the domain has been verified. Step 8. 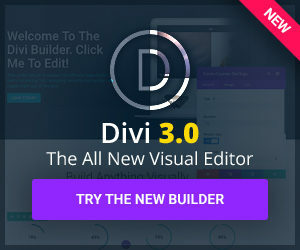 Install Divi or Extra Theme.